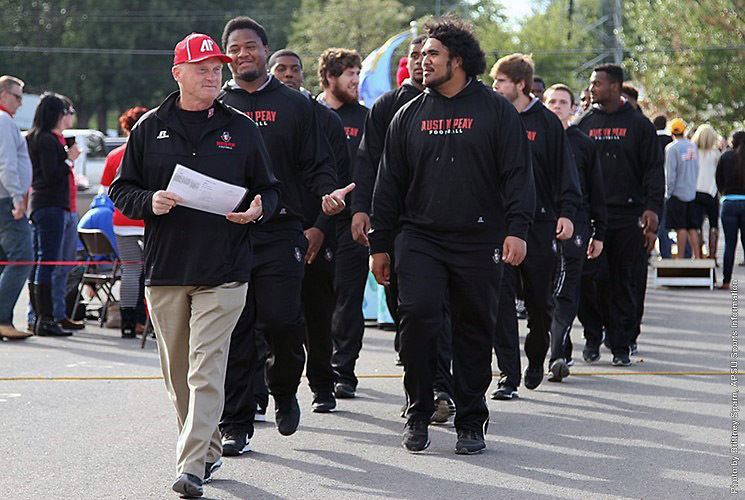 July 2015 Archives - Clarksville Sports Network - Clarksville Tennessee's most trusted source for sports, including Austin Peay State University. Nashville, TN – The Nashville bullpen shut Iowa out for four innings, but the Cubs rode their early lead and took the series finale on Friday night at First Tennessee Park with a 5-2 win. Nashville tied a season high by working eight walks while the pitching staff added 13 strikeouts in the Friday night contest. It was the third time this season that the Sounds have dropped three of four from Iowa in a series. The Cubs rolled out a pair of runs off starter Nathan Long in the first inning. Rubi Silva was the culprit, putting a well placed liner into the visiting bullpen for a two-run triple. Matt Szczur and Javy Baez plated on the extra-base hit, but Long concluded the frame by striking out the side. 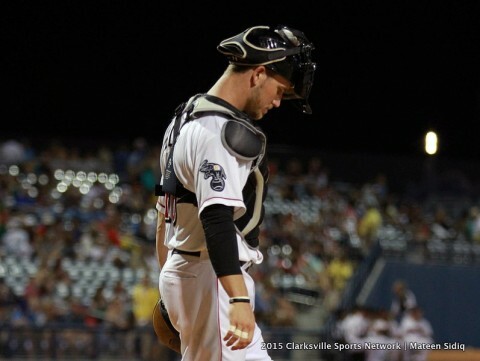 Nashville Sounds lose Friday night to the Iowa Cubs. 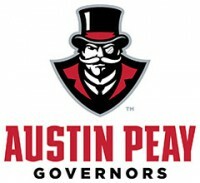 Clarksville, TN – Austin Peay State University baseball head coach Gary McClure announced, Friday, assistant coach Chal Fanning has resigned to pursue other coaching opportunities. Clarksville, TN – Austin Peay State University Athletics again will recognize and honor the University’s faculty and staff at the football team’s home opener, September 5th, when the Govs host Mercer at Governors Stadium. Academics are a major part of Austin Peay’s athletics experience, and the commitment from the University’s faculty and staff was evident in the spring semester, as a department-record 37 student-athletes earned 4.0 grade-point averages and President’s List distinction for the semester. 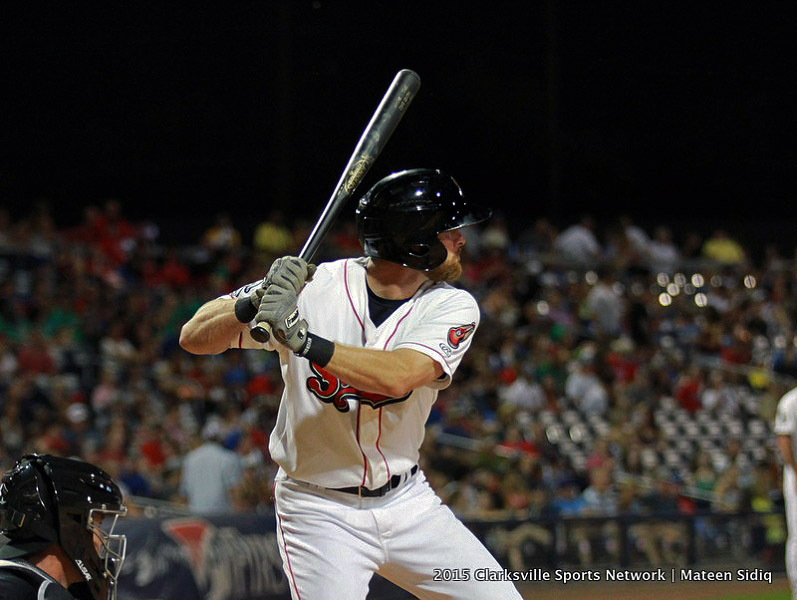 Nashville, TN – After 12 innings of back-and-forth play, the Nashville Sounds fell 5-4 to the Iowa Cubs at First Tennessee Park on Thursday night. The Sounds scored twice in the third inning to start the scoring. Craig Gentry keyed the attack, stealing his team-leading 18th base to get into scoring position with two outs. 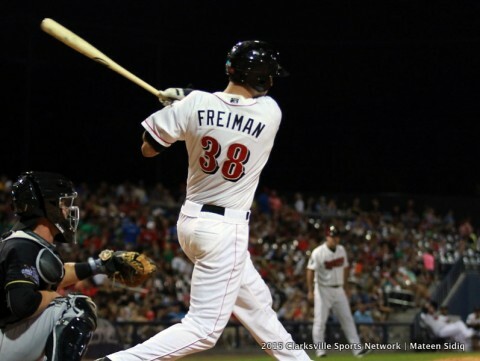 Jason Pridie and Nate Freiman then strung together a pair of back-to-back hits to give the Sounds a 2-0 lead. Newest Sound, Brent Morel, got in on the act in the fifth, doubling in Joey Wendle to extend the lead to 3-0. Morel was signed as a minor league free agent by Oakland A’s today. The third baseman was granted free agency from the Pittsburgh Pirates on July 28th. Nashville Sounds lose 5-4 to Iowa Cubs Thursday night at First Tennessee Park. Nashville, TN – The Tennessee Titans Foundation has partnered with Pinnacle Financial Partners and CapitalMark Bank & Trust in making a donation to the Chattanooga Heroes Fund. The fund will provide financial support to help the families of those who were killed or wounded in the tragic shootings on July 16th in Chattanooga. 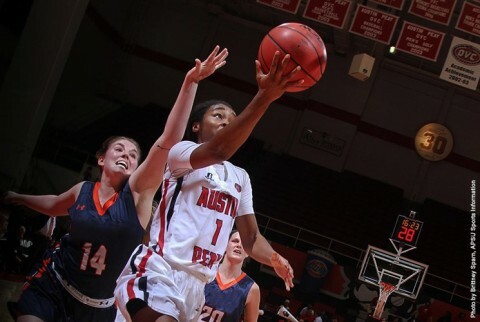 Clarksville, TN – An incredibly busy November will kick off Austin Peay State University women’s basketball head coach David Midlick‘s rookie campaign. 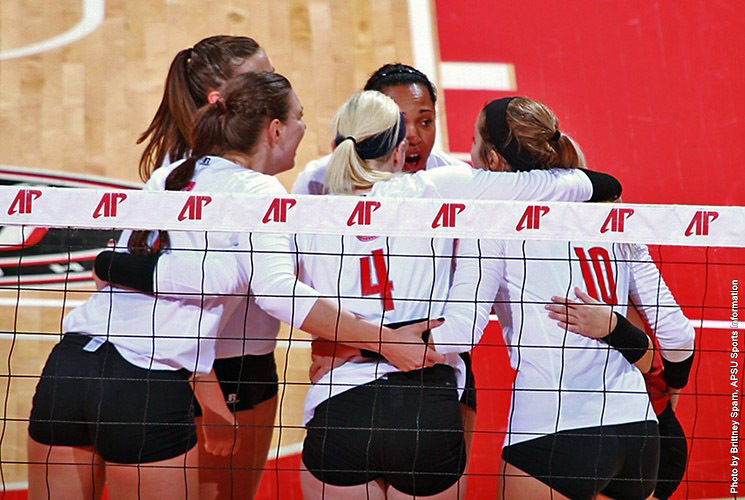 The newest head coach will jump headlong into the 2015-16 season with nine games in the season’s first 18 days. The slate begins with an opening-night contest, November 14th, against California at the Dunn Center – a team that reached the NCAA tournament’s second round last season. 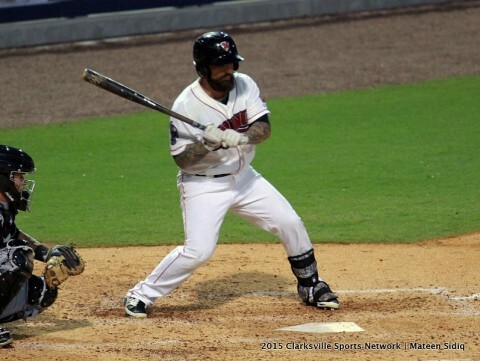 Clarksville, TN – Bit of an amazing ride for Juan Uribe, no? He begins the season with the prohibitive favorite Los Angeles Dodgers as the starting third baseman, only he’s kind of average and some New York Mets castoff named Justin Turner starts playing out of his mind, so the Dodgers send him to Atlanta, which wouldn’t be awkward except that they did so right in the middle of a series against the Braves. 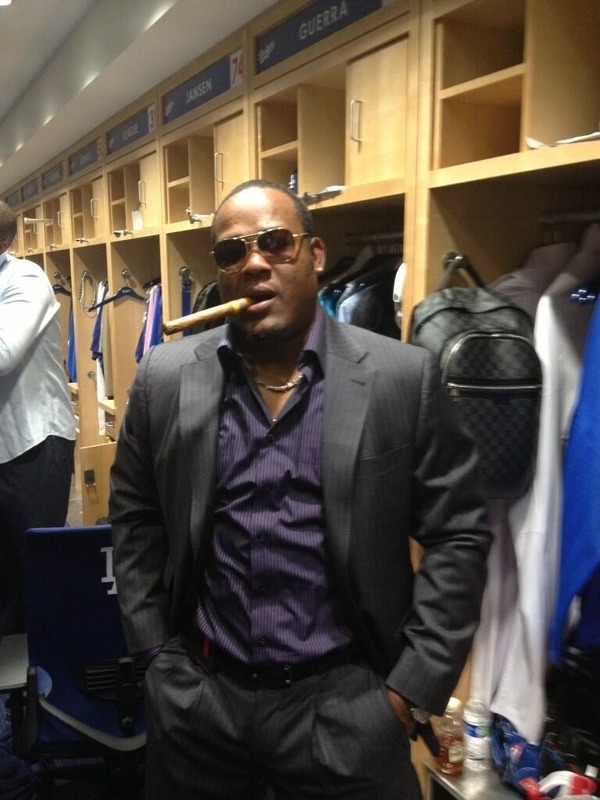 So he and his stogies and a half-dozen of his cars come to Atlanta and become sort of folk-hero-y; after all, the last time we saw him he was ruining the best chance of an extended playoff run during the Fredi Gonzalez era. 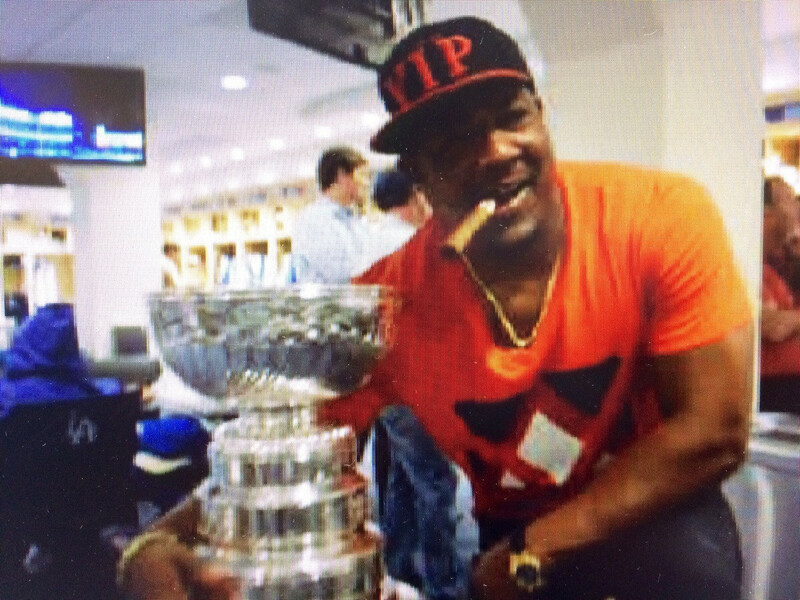 But he shuffles Chris Johnson to the pine and delivers some nice moments while with the Bravos and hey, here’s another photo of him smoking a big cigar with the Stanley Cup because Juan Uribe rolls like a boss. 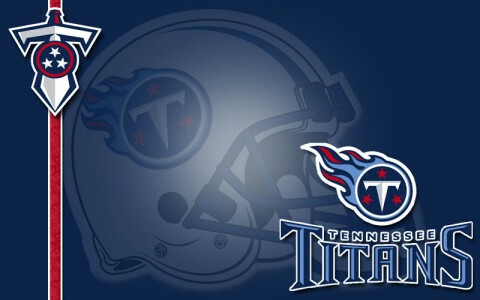 Nashville, TN – The Sounds entered the bottom of the eighth inning down by two runs but rattled off four runs and evened the series against the Cubs on Wednesday night at First Tennessee Park with a 6-4 victory. Nashville’s largest output in the eighth inning this season had been three runs, but they surpassed that by plating four, all with two outs. Niuman Romero singled to lead off and Bryan Anderson followed with a walk. After having the next two batters record outs, the inning rested on Ryan Roberts, who drove in Romero by singling to right. Nashville Sounds pull out 6-4 win over Iowa Cubs Wednesday night at First Tennessee Park. Lexington, KY – For a third consecutive year, Austin Peay State University’s volleyball team was one of a record 146 Division I women’s volleyball programs to receive the American Volleyball Coaches Association’s Team Academic Awards, Wednesday. Nashville, TN – Behind a seven-run 2nd inning, the Iowa Cubs handed the Nashville Sounds a 9-0 defeat at rainy First Tennessee Park on Tuesday night. Clayton Richard was the story for Iowa in his I-Cub debut. The left-hander held Sounds hitters to just two hits over seven innings, getting the first nine Sounds hitters to ground out to begin the game. The Sounds defense let Zach Neal down in the second inning, committing not one, but two errors. Iowa took advantage belting five hits, including back-to-back homers by Junior Lake and Javier Baez. The seven runs the Sounds surrendered were the most they have yielded in an inning this season. Nashville Sounds fall to Iowa Cubs Tuesday night. Losing skid hits seven.